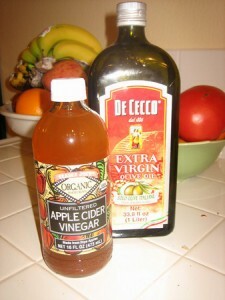 I will definitely try to make this. Bought it from Whole Food last week. 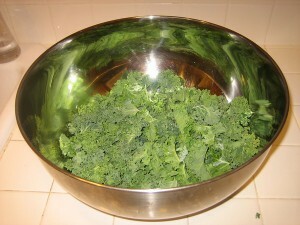 Boy, they are pricy. 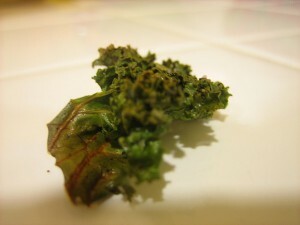 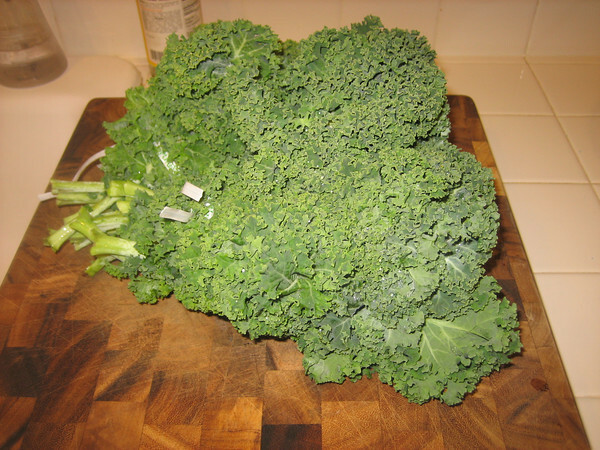 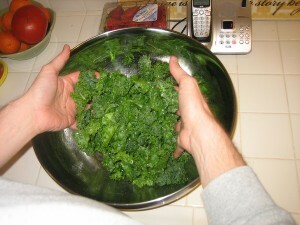 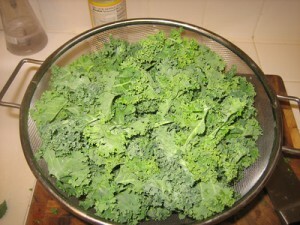 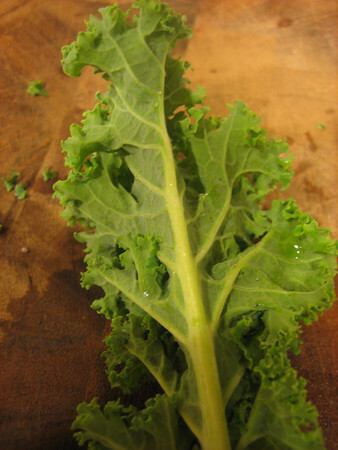 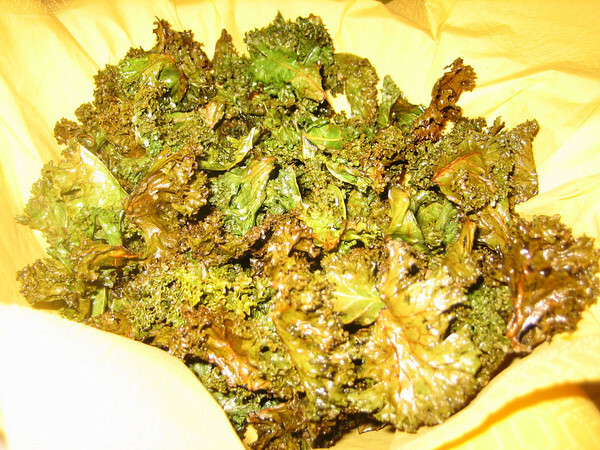 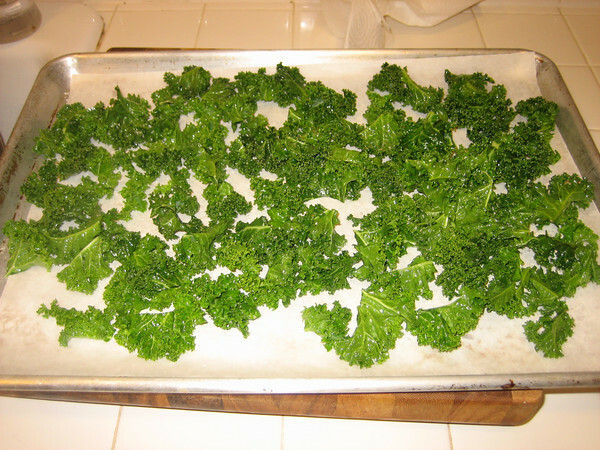 Aum- you can buy pre-washed/pre-cut kale at Trader Joes–makes it super easy!